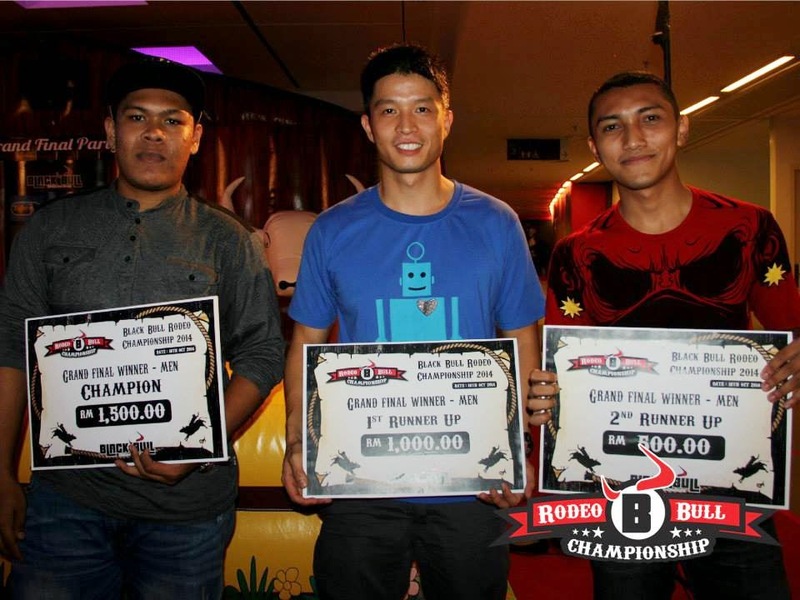 [Recap] Black Bull Rodeo Championship Grand Final Party 2014! 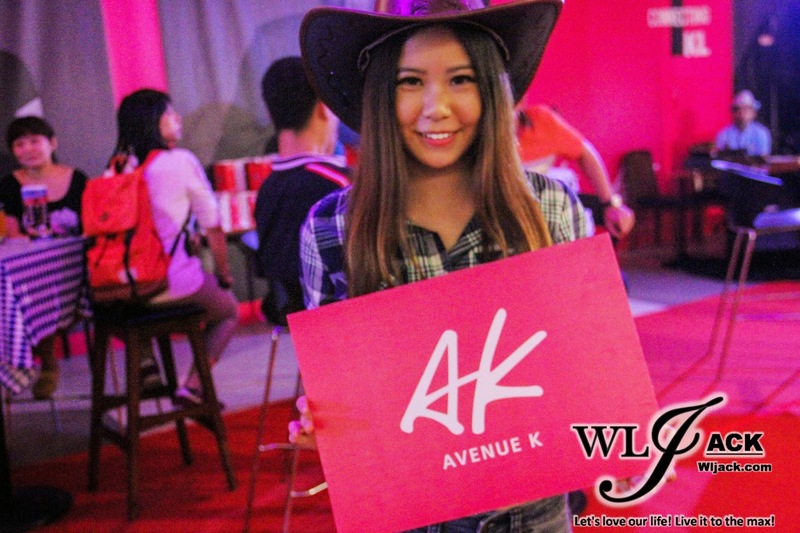 Kuala Lumpur, October 2014 – Organized by Black Bull, Avenue K as the venue sponsor, [ Black Bull Rodeo Championship 2014 ] has been held last week! 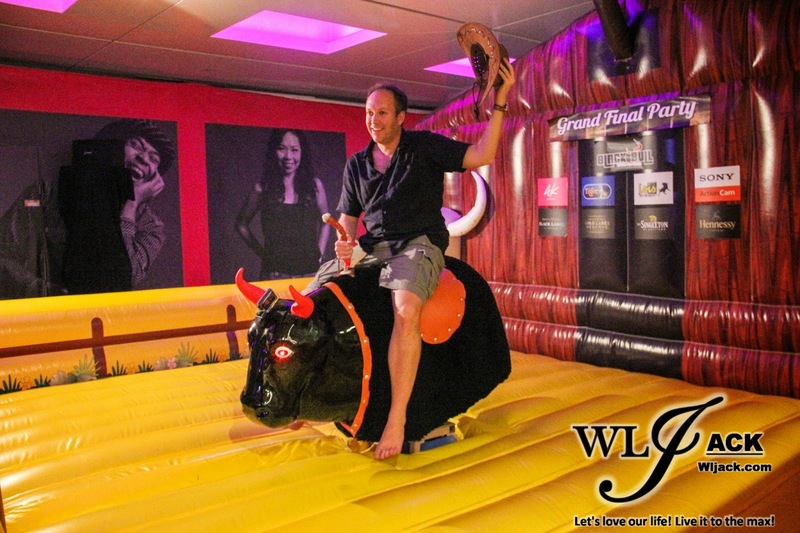 Our team from wljack.com & loong-updates.blogspot.com have attended the finals and check out some of the bull riding fun during the event! 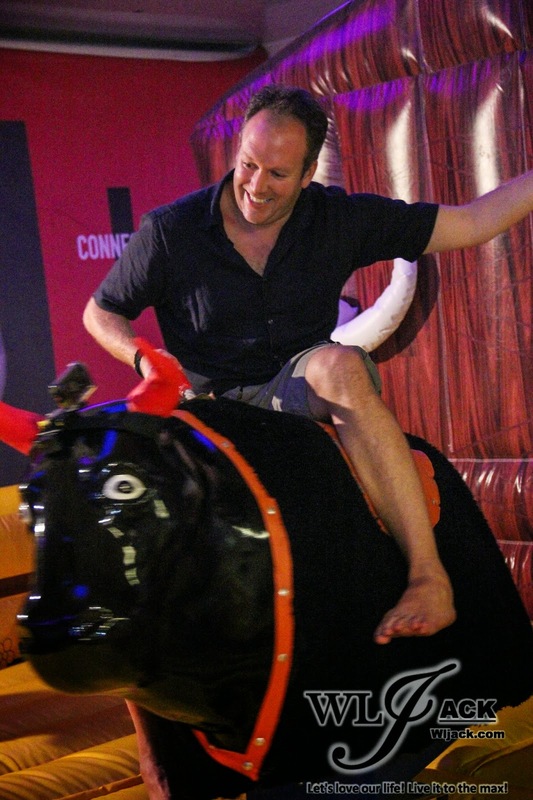 Black Bull has a bull statue which possesses similarity with this event. 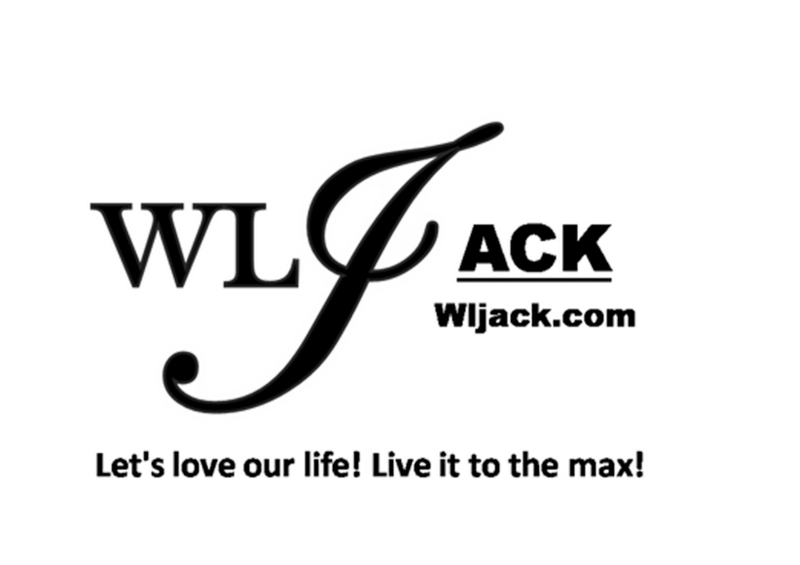 Both are symbol of strength, determination, power as well as energy! 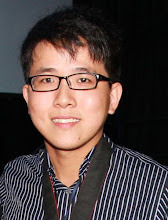 This championship have pushed the participants beyond their limits in their endurance and perseverance. Besides the rodeo bull championship, there was a cowgirl catwalk show prior to the start of the championship qualifying session. All of the sponsors were highlighted during the show. 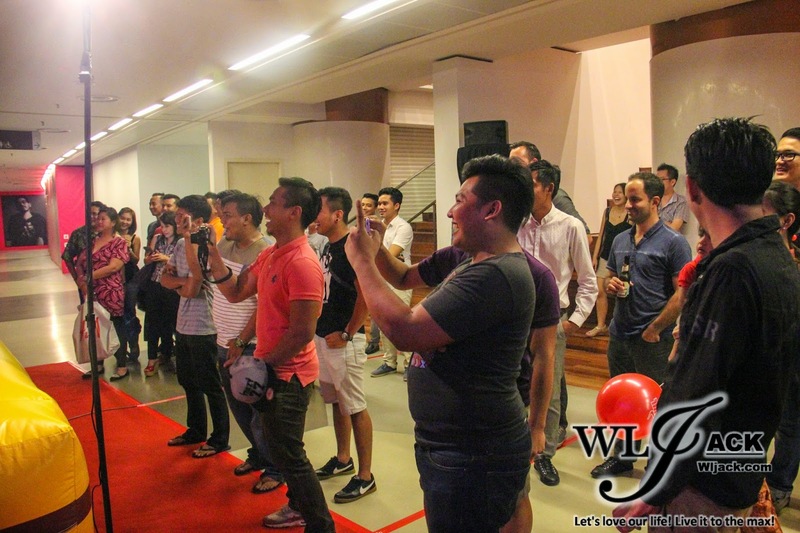 A lot of people have gathered at Black Bull, Avenue K during that night to witness the birth of the best black bull riders. Of course, some of them have given an attempt as well in that activity! 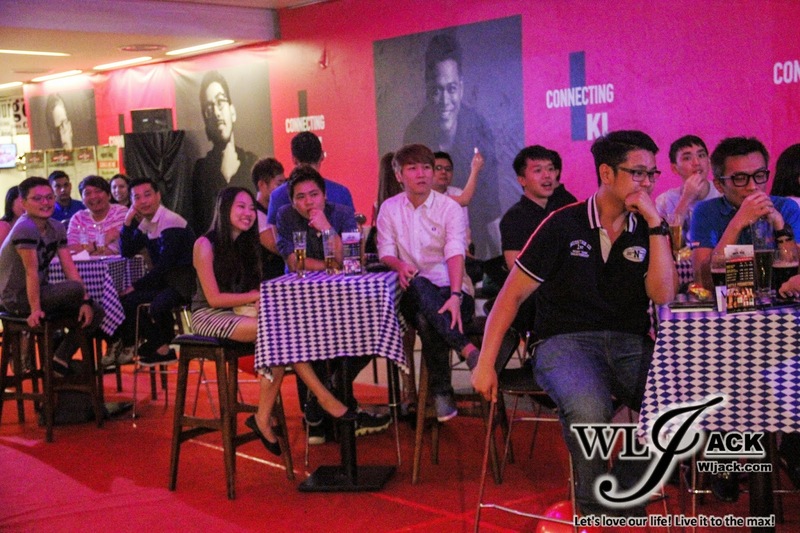 The event was held until late night and the championship has attracted a lot of crowd. 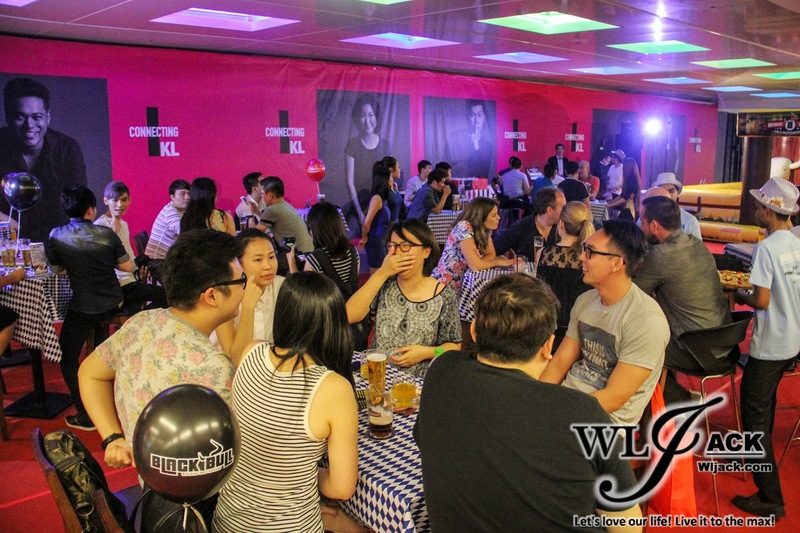 In conjunction with Octoberfest, there was also an Oktoberfest Beer Promotion too at Black Bull that day! 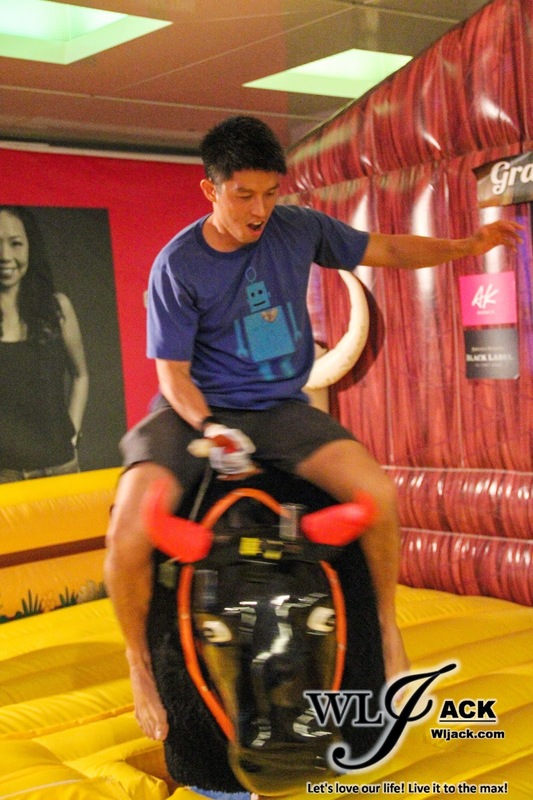 Wanna get a glimpse of a few contestants riding on the aggressive machine bull? Here are the winners of the night!